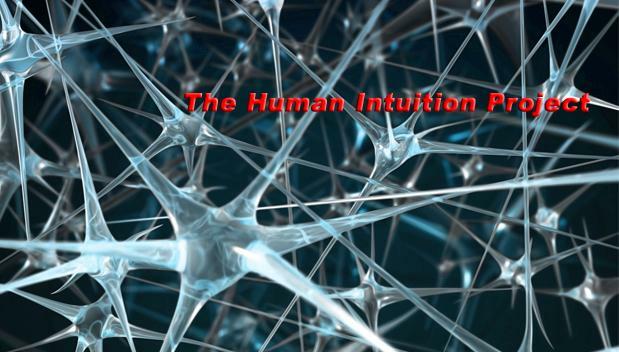 The Human Intuition Project: Slaves wanted! This is tomorrow's presentation at FGV. We're looking for ambitious undergrads who want to take a shot in making something meaningful. Hopefully, someone will be interested.